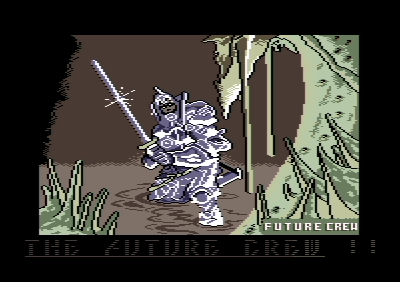 It's FC and it's on the C64! Pretty average, unfortunately. No second reality rulage here..
page created in 0.012805 seconds with 15 queries.